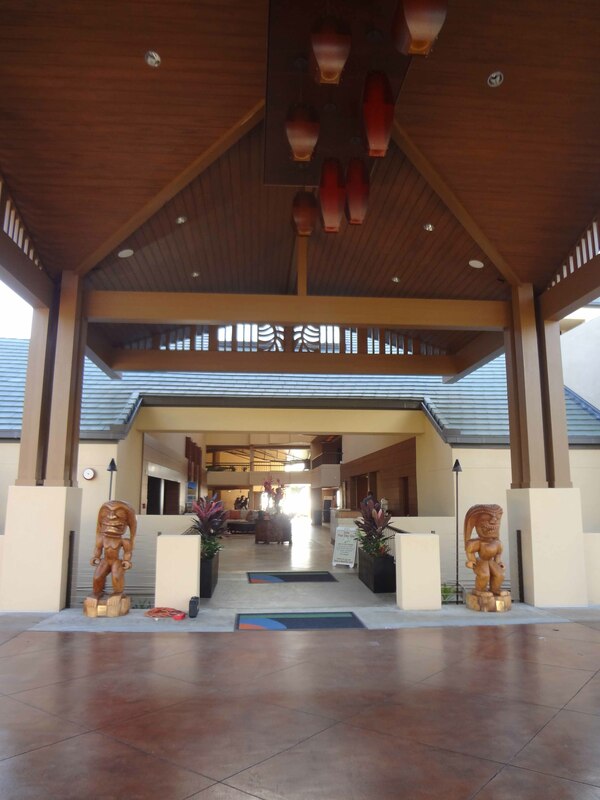 The Courtyard Marriott is a 311 room hotel located in a historic Coconut Plantation. 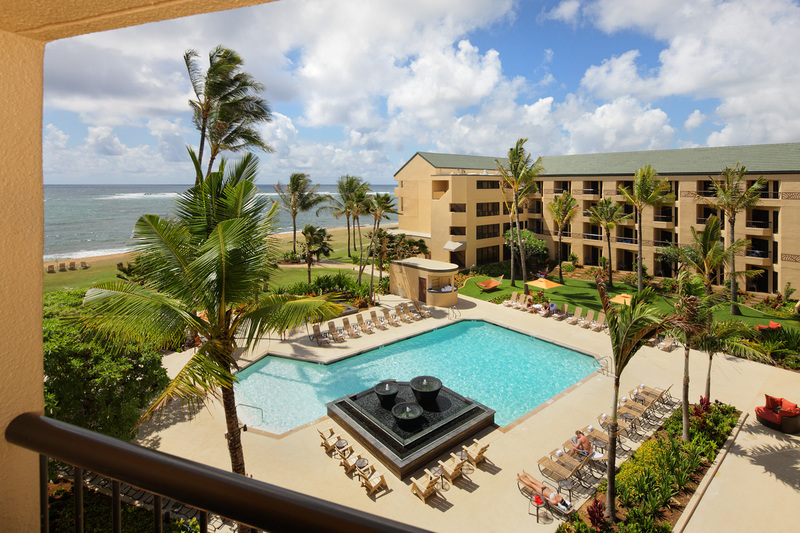 The project was divided into three phases: exterior improvements; public space renovations; and guest room improvements to create an updated appearance and to meet the expectations of today’s travelers. 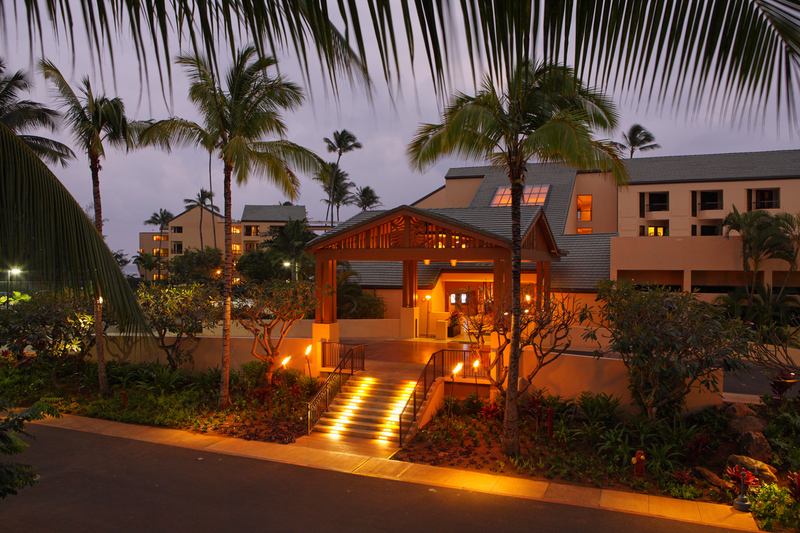 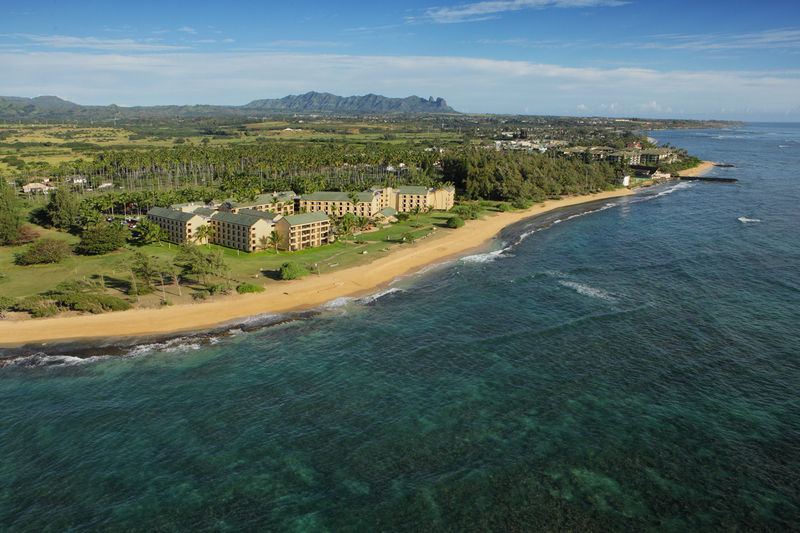 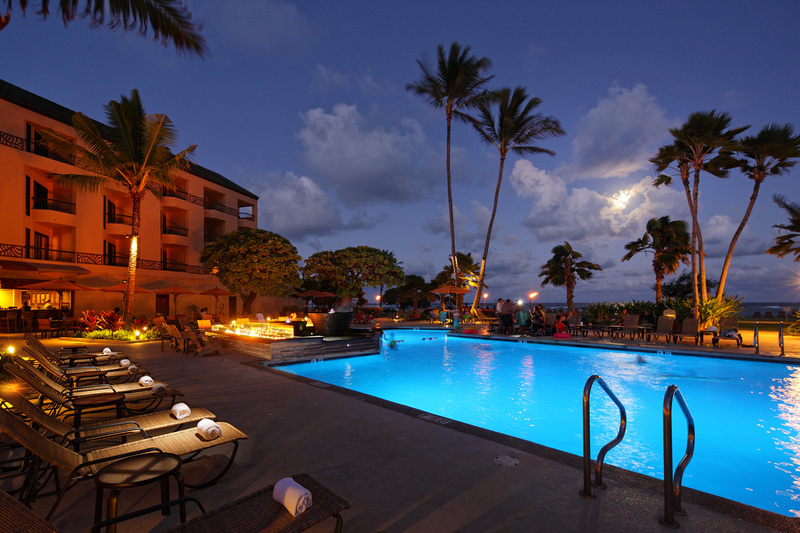 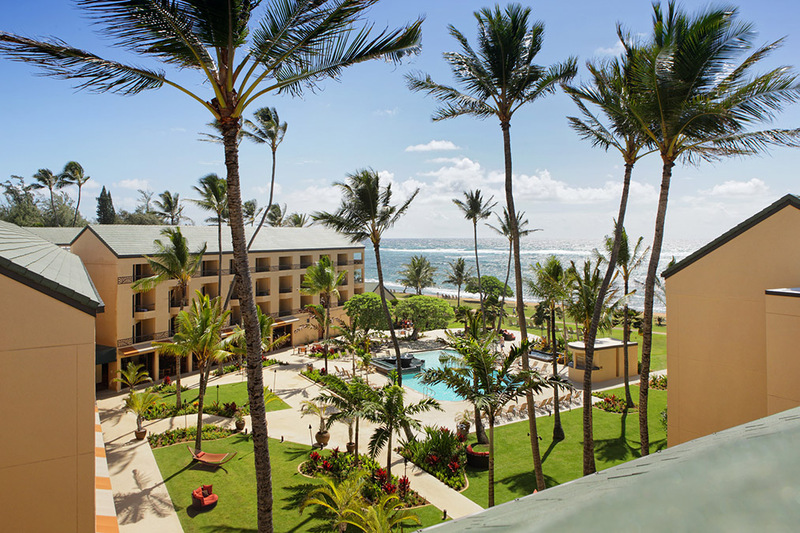 Extensive landscaping and a renovated porte cochere greet guests into a warm inviting atmosphere with rich references to historic Hawaii and the sound of the ocean. 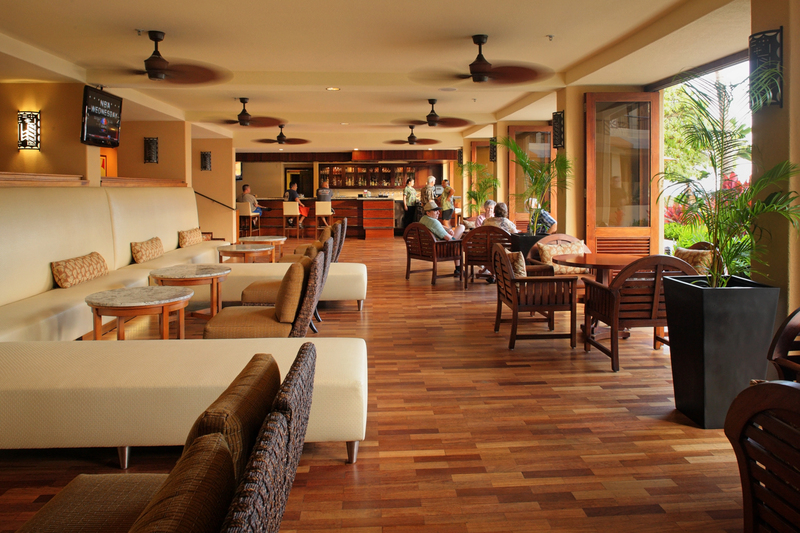 Organic patterns, warm colors, wood materials, and Hawaiian motifs reminiscent of lava flow and Waimea Canyon are layered into the design naturally. 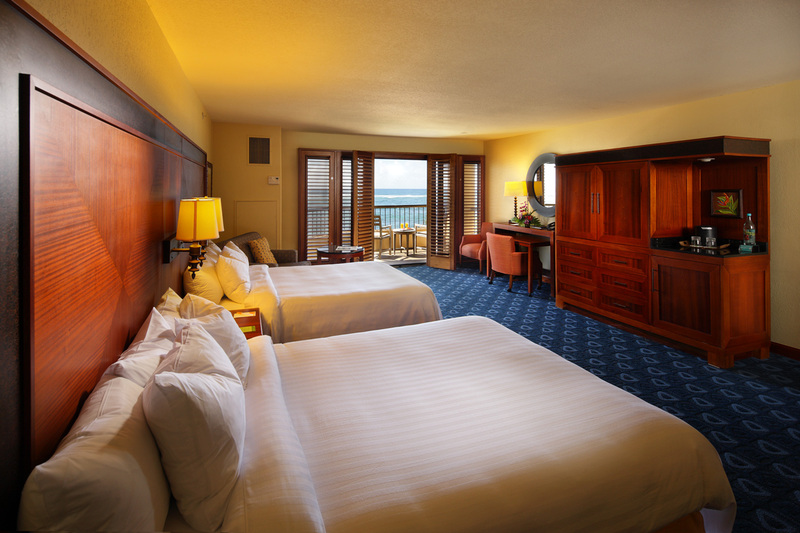 The final phase of the project, updating the rooms and corridors with new finishes, will provide a fresh experience to the entire hotel.